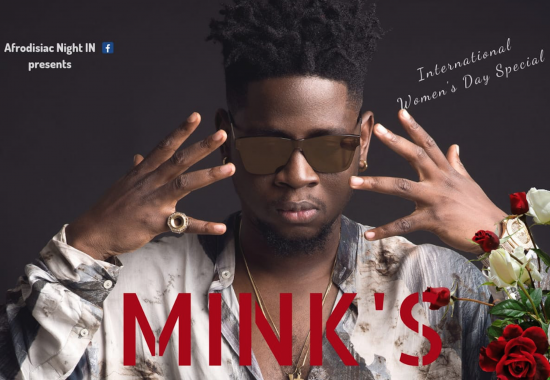 AFRODISIAC NIGHT + SPECIAL "MINK'S"
Check out this special Afrodisiac Night on the International Women’s Day with a special Guest: the well-known CAMER Urban Music Star MINK’S will entertain you LIVE!!!!! It's all about Urban Music. Don't miss it! Special PRE-SALE offer: 15€. More at the door.